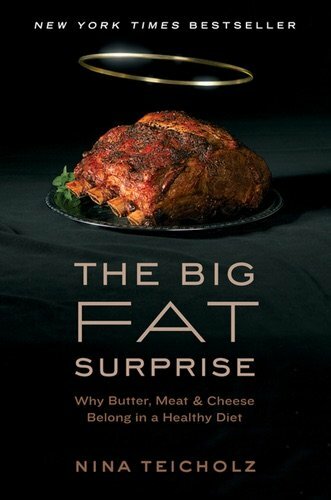 Journalist Nina Teicholz, in her book The Big Fat Surprise: Why Butter, Meat and Cheese Belong in a Healthy Diet (tabbed by The Economist as one of the best books of 2014) makes a compelling case. It is a thorough, and shocking, piece of investigative reporting. Meanwhile, her inquest on the matter of the questionable bans isn’t merely a retrospective. This is not an academic dispute. It has urgency.